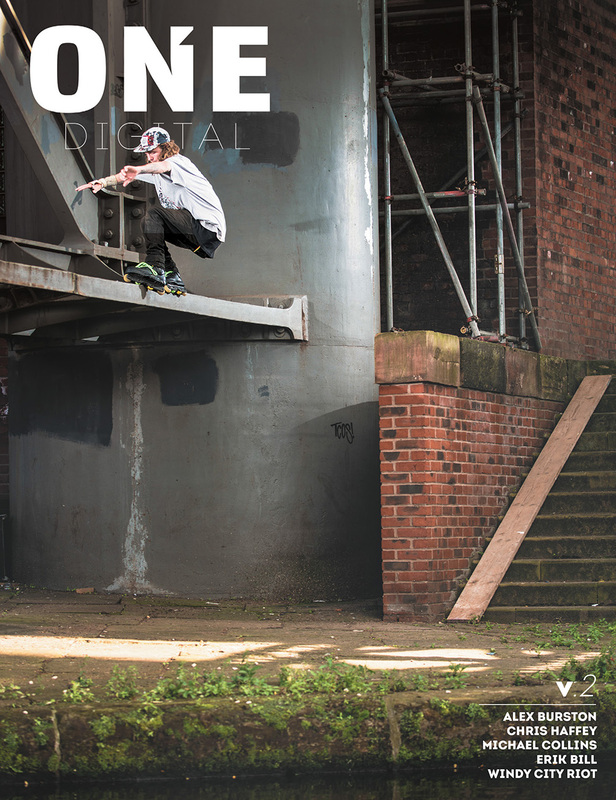 The third installment of ONE Digital is here, packing more content than ever — clocking in at a hefty 94 pages of all-new, totally FREE blade media. From our sunny base in San Diego the ONE network of contributors delivers the goods from Melbourne, Pretoria, Montreal, Santa Ana, New York City, Nashville, Essex, and countless destinations in between — capturing important moments in blading from around the world. Whether Jeff Stockwell shooting photos of pros at the Blading Cup, or Brandon Smith on a mission to Mt. Baldy, or Hayden Golder shooting with a German in Australia, or Jon Fromm blading his way through South Africa, Digi v.3 represents a cross section of the blade talent stretched across the globe, and serves as a reminder that through blading we come together as a community. Now, more than ever, blading should be bringing bladers together, not pushing them apart. 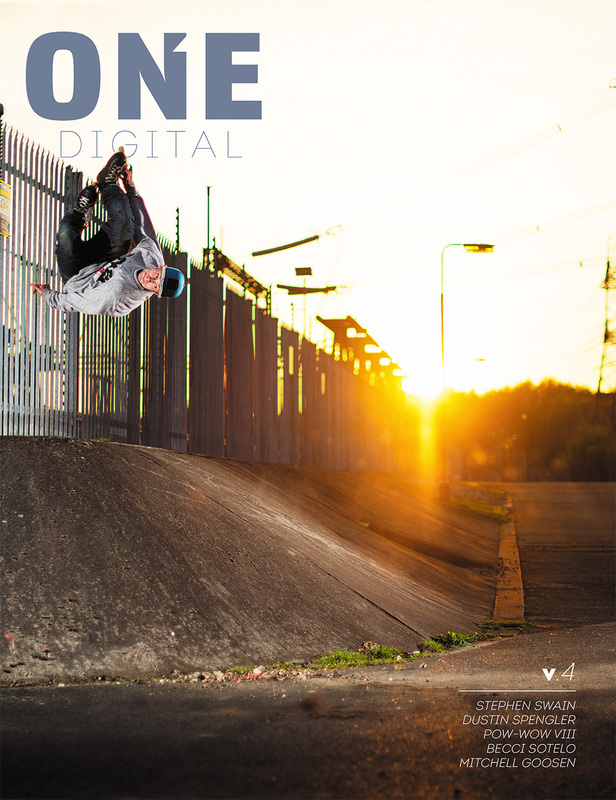 ONE Digital is a celebration of the inclusive and collaborative nature of rollerblading, and this issue is dedicated to all the contributors who make it possible. We couldn’t do it without you.